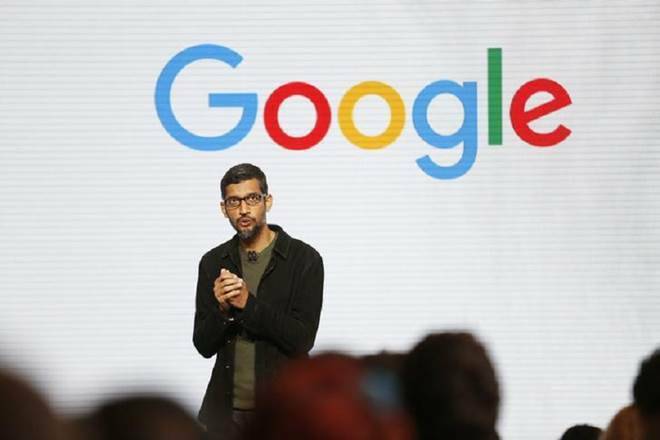 Google discontinues a product- Google has decided to end the production of one of its products. No, don’t panic! It’s not Android or your beloved YouTube. It’s a product you probably did not even know about. The Internet giant is discontinuing the production of Chromecast Audio, a disc-like device that allows users to sling music wirelessly to any dumb speaker and even build multi-room audio configurations, similar to how Sonos setup works. It is done by adding Micro-USB and plugging into its 3.5mm line-out. Google does not even have an alternative, not even Google Home Mini, that could replace the product – quite unlike its rival – Amazon – which has Amazon Echo Dot with its a 3.5mm line-out, casting audio and taking voice-assistant commands. However, the company’s reason sounds justified as Android TV is now preloaded on most smart televisions, besides display speakers, and more. It is also being suggested that Google is terminating the Chromecast Audio as a new Google Home Mini with 3.5mm is under the works.